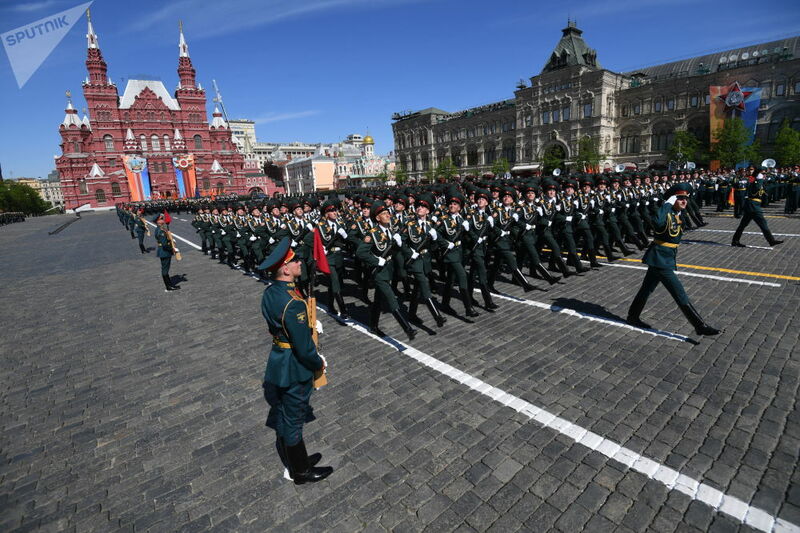 Servicemen during the military parade dedicated to the 73rd anniversary of the victory in the Great Patriotic War (1941-1945). 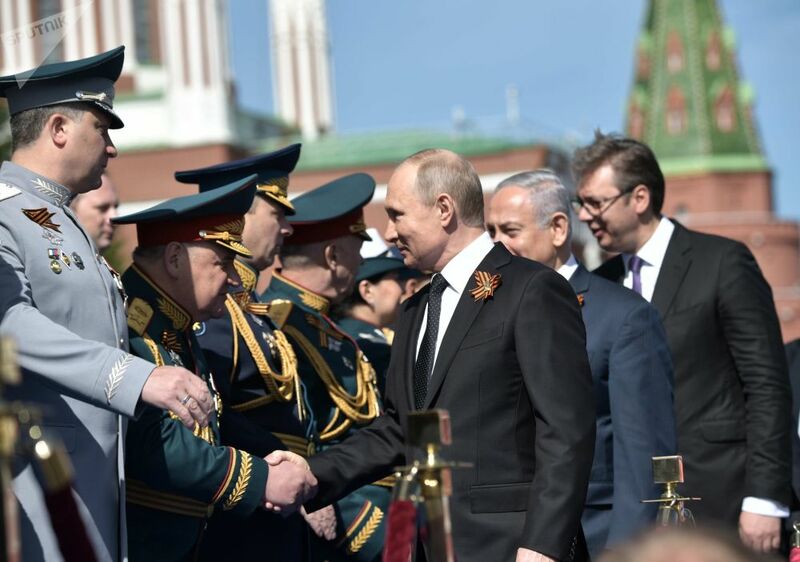 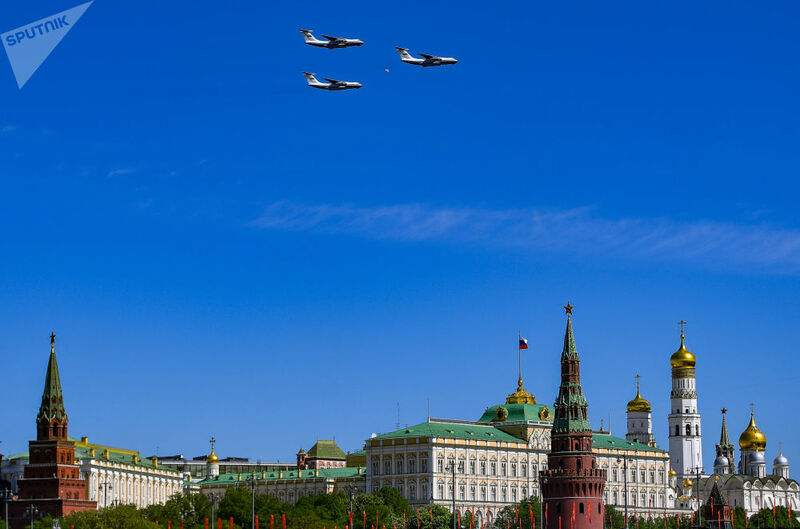 The military parade opened with a speech from Russian President Vladimir Putin, in which he praised the role of the Soviet Union during World War II and the valor of its soldiers. 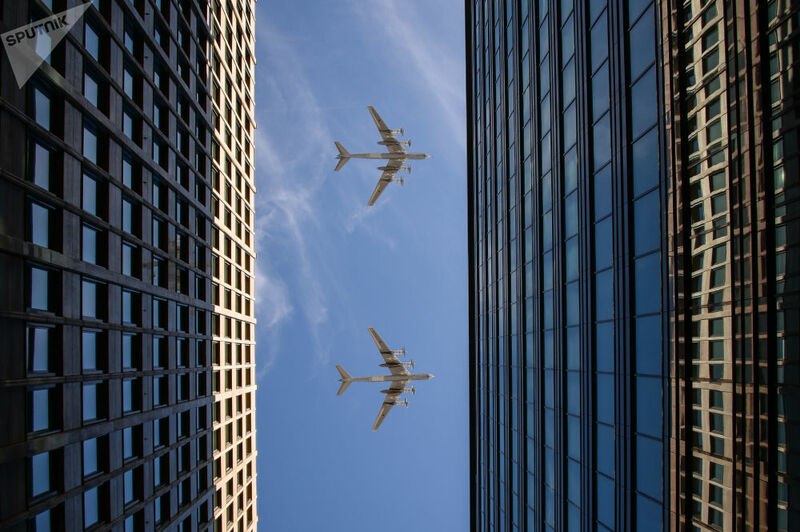 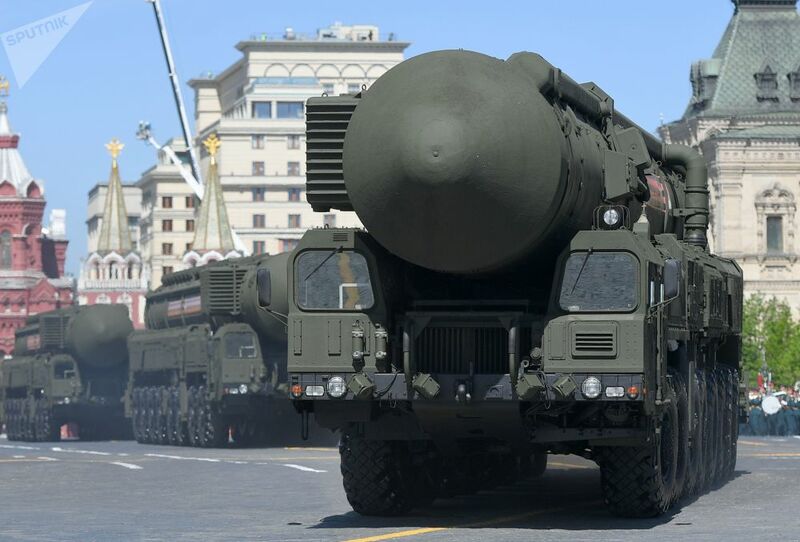 During this year's parade, some of Russia's recently developed weapons were displayed for the first time; for example, the new Su-57 stealth jet fighter, which was developed for air superiority and attack roles, or the BMPT Terminator armored fighting vehicle. 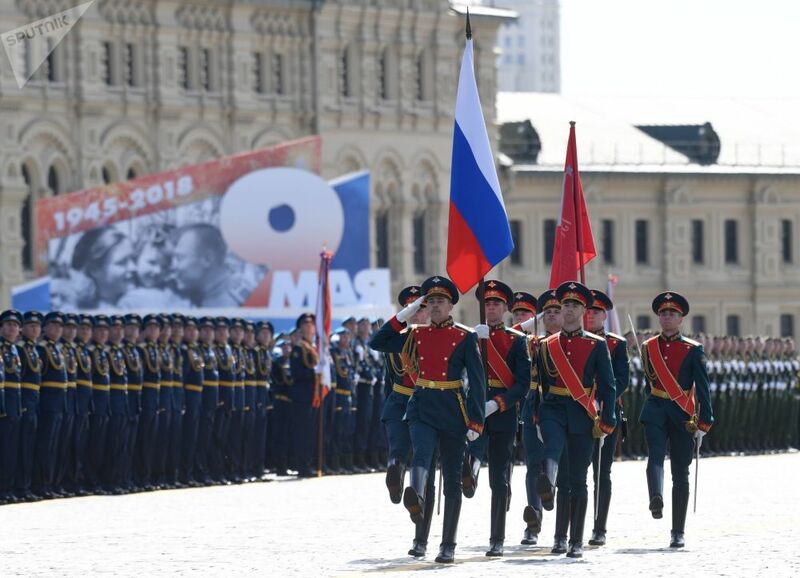 After the military show, more than one million people took part in the Immortal Regiment march, a patriotic initiative where people march with photos of their family members who fought in World War II. 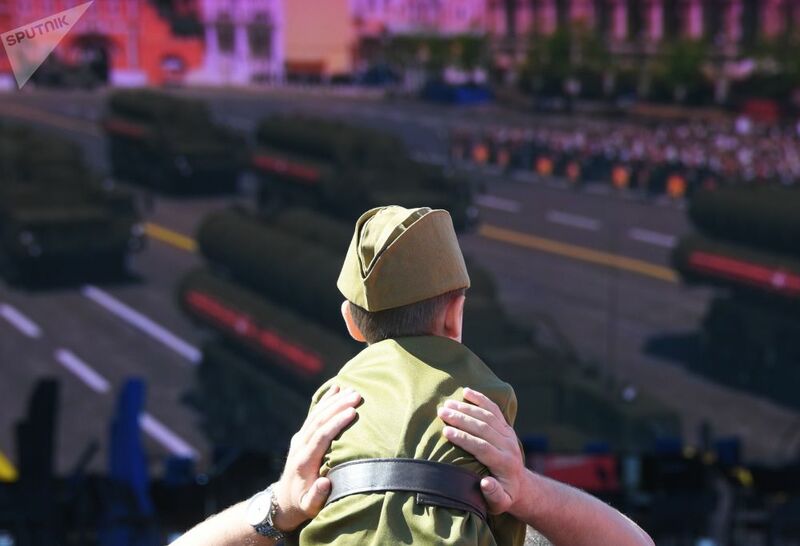 Here is a look at the most spectacular moments of the Victory Day celebration on the Red Square in Moscow.